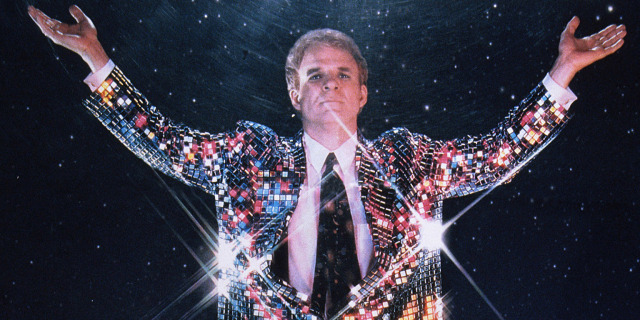 So Is It Technical Or Technology Evangelist? A key thing I learned this past year is that I needed to marry my passion to my strengths and that the two would complement one another to give me the opportunity to do something significant while bringing me career satisfaction. On my first day at Rackspace, I was asked to take the Gallup StrengthsFinder assessment as part of my new hire training and Rackspace has taught me how to use my strengths and talents to enable me to succeed in the type of work I am passionate about. 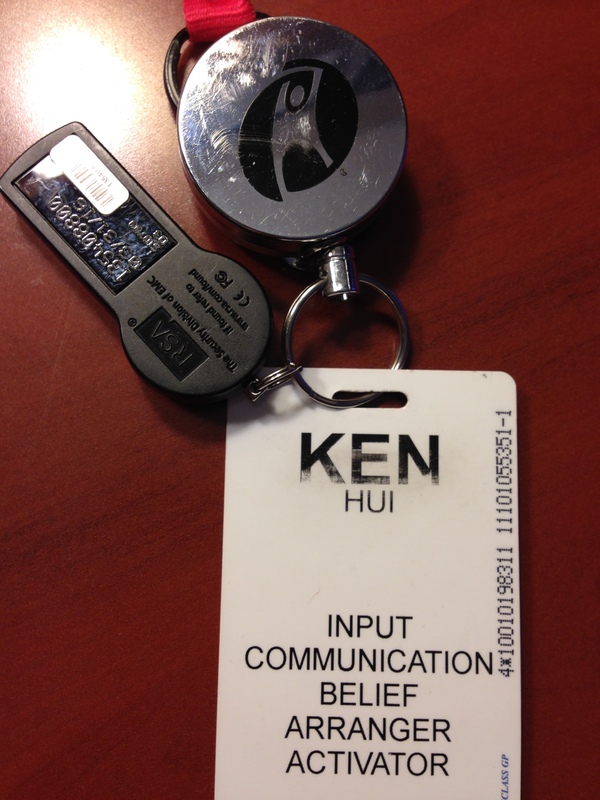 In my case, my strengths (printed on my badge and shown above) include being able to quickly learn new [technologies] that I believe in and am passionate about and to communicate it in a way that people can easily grasp; I am also able to rally people together around these [technologies] to help create a strong community. To cultivate these talents, Rackspace gave me the freedom to get involved part-time with Technical Marketing and Community Engagement, while still working in my primary role as a Cloud Architect. After nearly a year of exploration, I’ve now decided to focus 100% of my time in the role that I believe will best leverage my passion and strengths. Starting this month, I am moving over to Rackspace Corporate Marketing and into the Developer Programs and Evangelism team. So exactly what will I be doing as a Technology Evangelist (I decided I am primarily evangelizing technology not an evangelist that uses technology)? Unfortunately, fictional and historical charlatans have colored the meaning of evangelism and the role of evangelists so that many people think of an evangelist as someone who attempts to brainwash others into a particular religious belief. But the word evangelism actually comes from the Greek word, EVANGELIUM, which literally means “good news” and historically referred to news such victory in a war and the onset of peace. In that context, an evangelist is a messenger who delivers good news to a large swath of people and because of the nature of the good news, the evangelist is able to draw people into a community that changes their behavior positively in response. As a Technology Evangelist at Rackspace, my job will be to communicate the OpenStack and hybrid cloud message to end-users and technologists so that they can clearly see the value of these technologies and see how they can be used to solve real problems. In terms of scope, it will include a formalizing of what I’ve been doing for the Rackspace Private Cloud (RPC) solution but extending it beyond RPC to include the rest of Rackspace. In particular, I will be focused on our hybrid cloud solution, including our private cloud, public cloud, and bleeding in to our managed virtualization solution; this will encompass technologies such as OpenStack and VMware. So what can the various communities interested in cloud computing, OpenStack, and VMware expect from me in my new role? One of the most important responsibilities I will have is to help end-users and technologists understand the power and value of OpenStack as a cloud platform, with a focus on how Rackspace is leveraging it as part of our hybrid story. I will also look to provide technologists with deep technical content that will enrich their understanding of cloud computing technologies and provide folks with solutions to solve their technical and business challenges. One way I’ll be doing this is by hitting the road and speaking to as many people as possible about OpenStack and the hybrid cloud. For example, I will be in 8 cities over the next 2 months and giving or moderating 16 talks. I will have the opportunity to co-host or appear on a number of podcasts in order to spread the word. Also, Rackspace is renewing their commitment to VMware technologies as a solution in our hybrid portfolio. To help explain that, I will be speaking on OpenStack and the hybrid cloud at various VMware User Group (VMUG) events this year; more details to come in a follow-up post. Another task I am committed to is generating and curating technical content on a regular cadence. I will have more time, in my new role, to focus on creating blog posts and white papers for the Rackspace site. 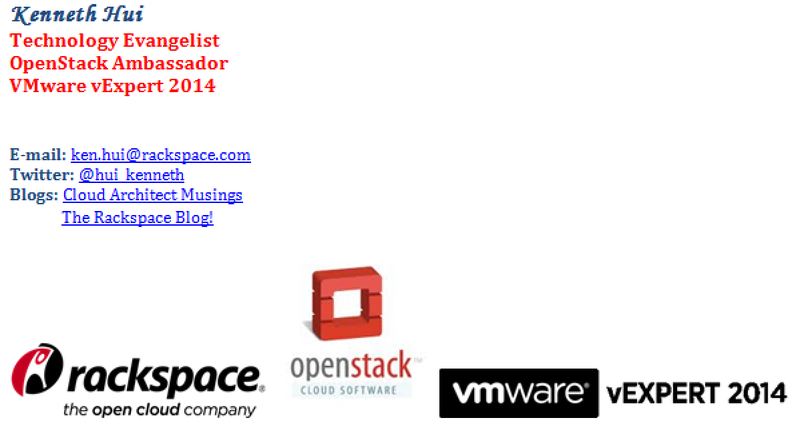 However, I will also spend time to post on my personal site, focusing on general OpenStack and VMware topics. The goal is to provide technical and business value on Rackspace, OpenStack, and VMware technologies. Getting out to conferences and user group meetups in order to spend as much time with folks in the cloud, OpenStack, and VMware communities as possible. Engaging in all these communities via tools such as IRC, LinkedIn, and Twitter. Assist the OpenStack Foundation, as an OpenStack Ambassador, by bootstrapping and mentoring user groups, promoting OpenStack at conferences, assisting the Foundation with conference planning, participation in community forums, and technical content creation. Assist the VMware Community, as a newly minted vExpert, by communicating the value of VMware technologies with OpenStack via presentations, community forums, and technical content creation. As you can tell, I am extremely excited about what rest of this year will bring and I look forward to helping and engaging more folks than ever about cloud computing, OpenStack, and VMware. Congrats on the new role! Technology or Technical, you are a great evangelist/ customer advocate! Thank you, Sriram! Appreciate the encouragement. Congrats Ken – sounds like a great position for you. Great post as well. Thank you for the kind words and your encouragement. I will try my best to give back as much as I can.